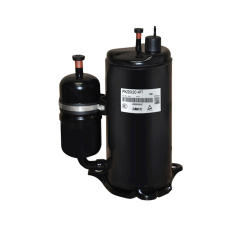 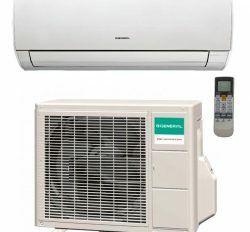 We are the foremost Air conditioner dealer in Bangladesh. 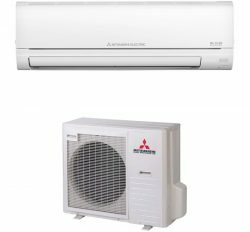 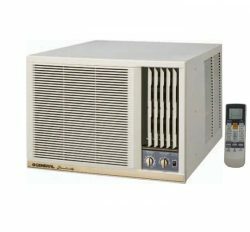 For your acknowledgement about prices, just a soft click into General Ac price in Bangladesh providing brands are General Ac, Carrier Ac,Sharp Ac, Mitsubishi Ac, Panasonic Ac, Midea Ac and Chigo Ac. 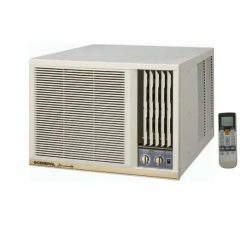 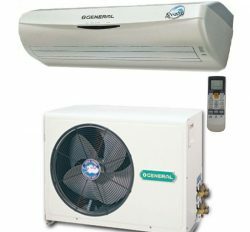 General Ac is our peak product name. 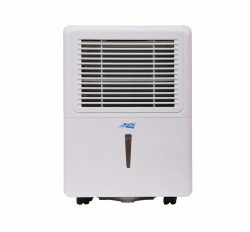 It has extra fabulous cooling approach and heavy-duty service assurance. 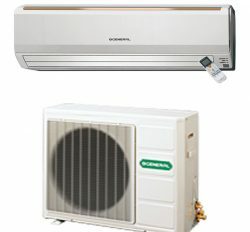 We are dealer, Distributor and importer in Bangladesh. 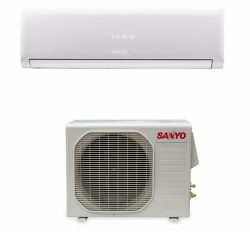 You can search all kinds of Air conditioner here. 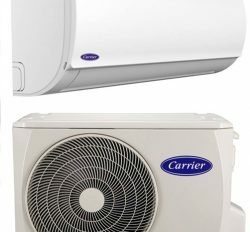 However,We believe, you can choose your aspiring international brand Air Conditioner.In fact,everyone of us know that General Ac is an uppermost service oriented product in Bangladesh. 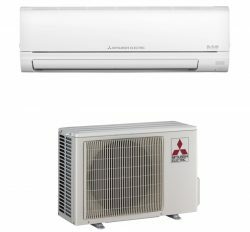 Fujitsu General Ltd.is one of the best Residential and Commercial AC manufacturers of the world. 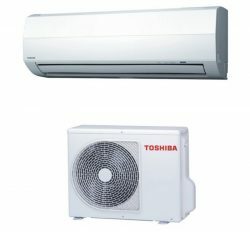 Indeed,we import 100% original General Ac price in Bangladesh from Japanese Technology. 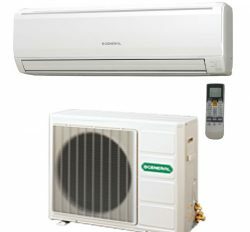 You will feel Eco friendly environment healthy service. 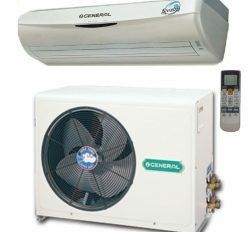 General Air conditioner is a pinnacle comprehensive brand. 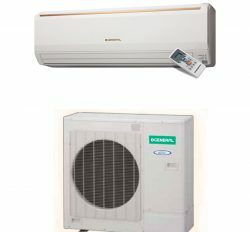 As far as we know that General Ac has a great impact in Bangladesh’s AC market.Eventually,Bangladeshi people prefer General Ac for its advanced superiority and the best features with accurate specification.On the otherhand,we assure you trusted products as if you can fulfill your dream of having a 100% original brand AC at your place as well as feeling super cool .So,We provide unsurpassed and fresh information of every product. 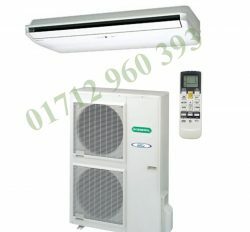 We do not cut off any relation with our client. 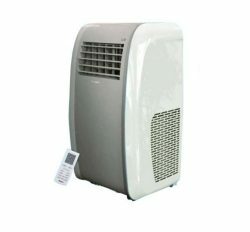 So, every customer are rely on our products and service. 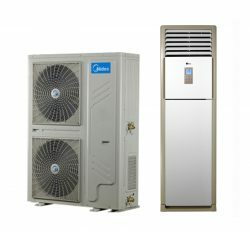 Finally, we can say that it is grate impact on business. 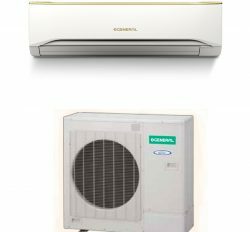 Every Air conditioner has new model-2018. 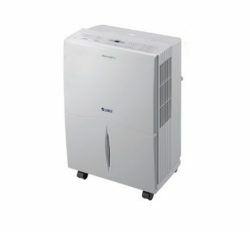 General Ac new Model, ASGA18FMTB, ASGA18FUTBZ, ASGA24FMTB, ASGA24FUTBZ, ASGA12FNTA.Moreover, Carrier Ac has some models 42KHAO12N, 42KHAO18N and 42KHAO24N. 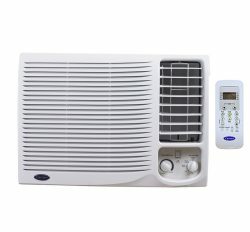 Here are various types of New Model 2018 released Air conditioner. 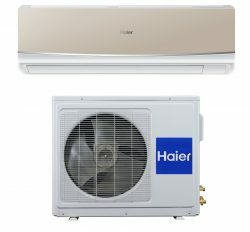 You can visit our web page for new uploaded Air conditioner too for your convenience.Beside these Air Conditioner We have many international brand Item. 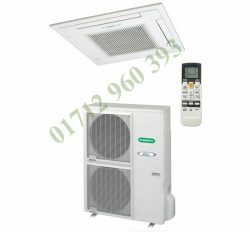 We do not nothing on the sly for customer attraction. 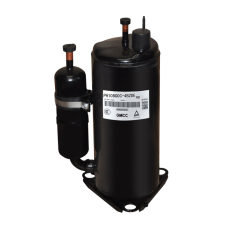 Of course we are supply 100% trusted products. 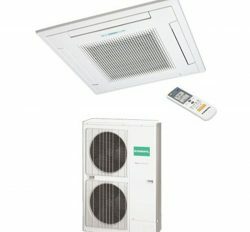 We are providing the greatest products to our client. 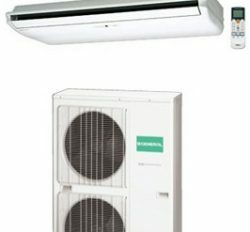 You can find our showrooms location everywhere in Bangladesh. 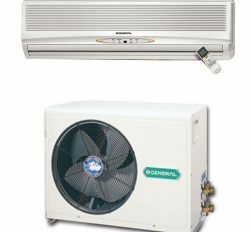 General Air conditioner is our first brand name in Bangladesh. 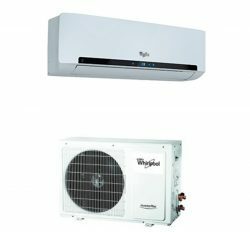 Here are bunch of European and Chinese brand original products. 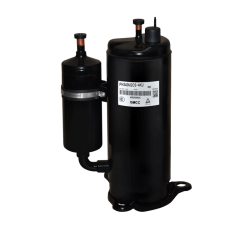 For these reasons, we are able to satisfy our clients by our paramount products and services. 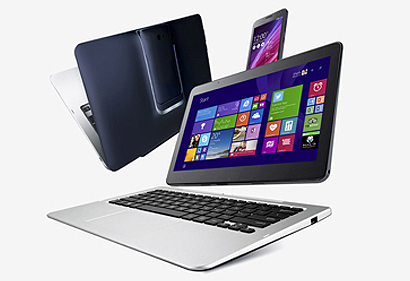 One can easily find product specification and features through its description. 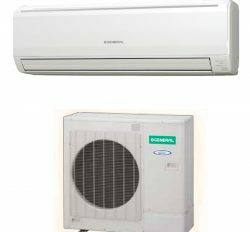 Our top selling brand name are General Ac, Panasonic Ac, Samsung Ac, Sharp Ac, Midea Ac, Chigo Ac, Carrier Ac, Gree Ac, Daikin Ac, Mitsubishi Ac, LG Ac and Hitachi Ac. 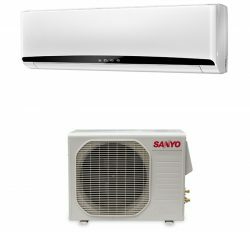 We sell Wall Split Ac, Cassette Ac and ceiling type Ac from 1 Ton to 5 Ton. 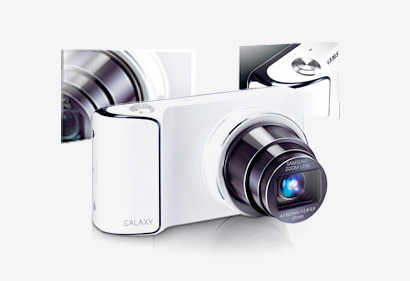 If you give order we are get ready as soon as possible. 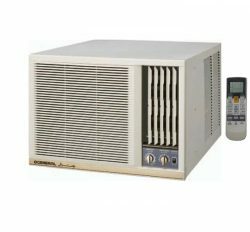 We have 36 years import, sale and service experience in Bangladesh. 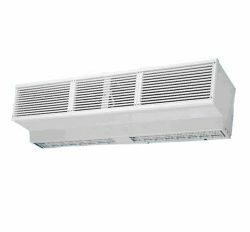 Our products are most authentic and accurate builtin BTU 100%. Here are no place of fake work. 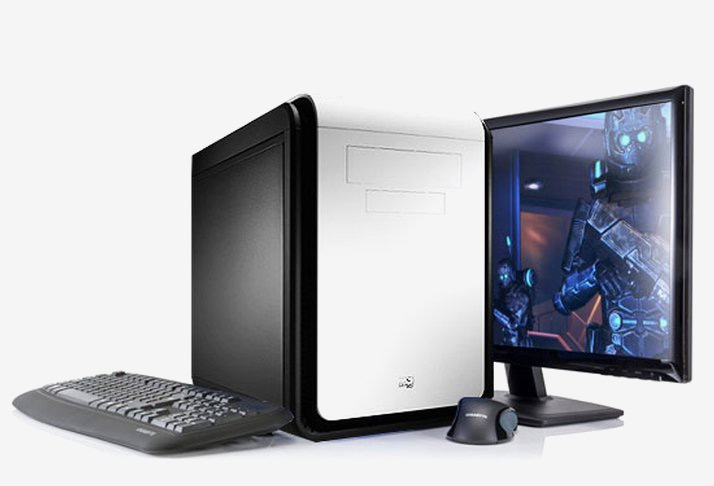 As a result, you can visit our online and offline store. 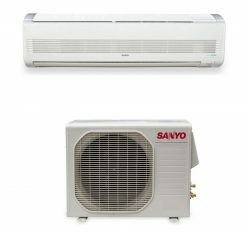 We have a lot of client for personal and commercial Ac use. 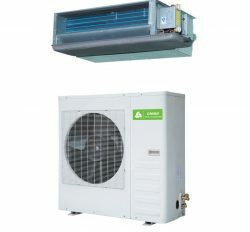 Day after day we are growing to market for Ac sell. 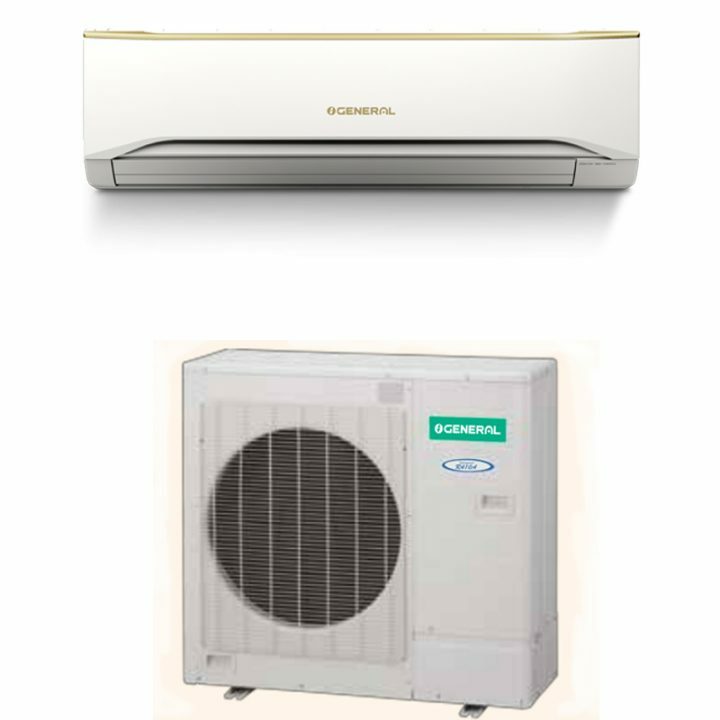 We are in the habit of Air conditioner service, due to our experience is near about 36 years.